I have sold a property at 68 7292 ELM RD in Agassiz. Beautiful Maplewood Village! 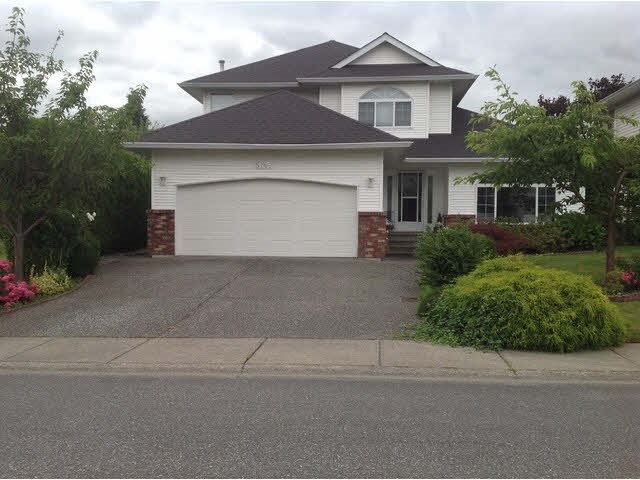 This detached bareland Strata Rancher has over 1500 sq ft of one level living. 2 Bedrooms, 2 bath, Spacious open floor plan with oak kitchen & eating area, there is a living & family room with gas fireplace, enclosed solarium to enjoy your fully fenced private back yard with Mt Cheam views. Air conditioned. 45+ Complex. Buyer to verify measurements if deemed important.